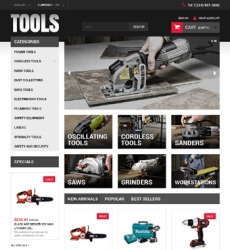 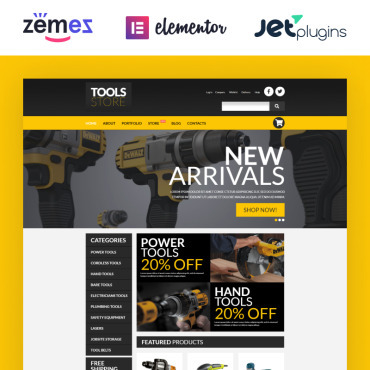 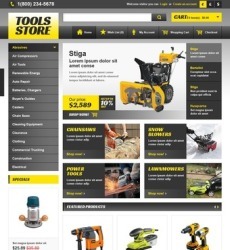 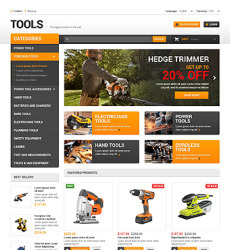 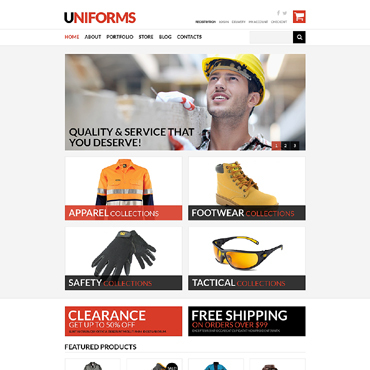 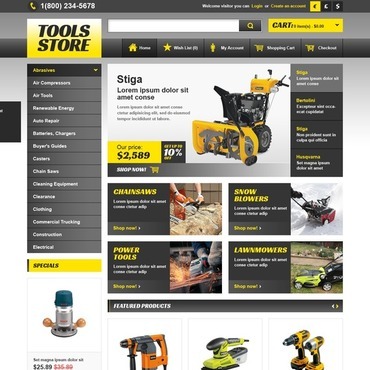 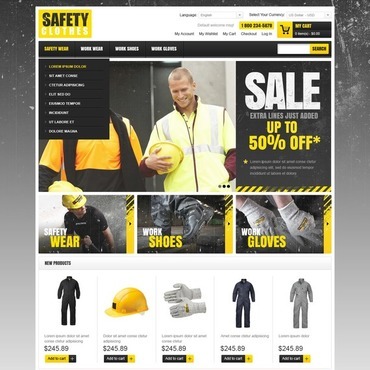 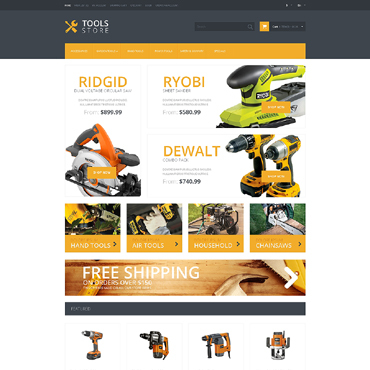 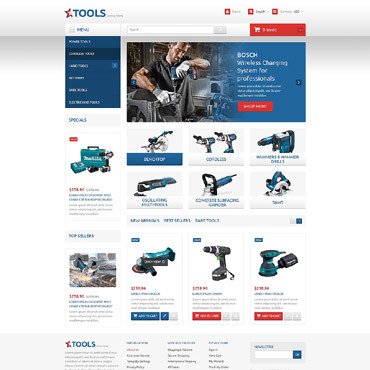 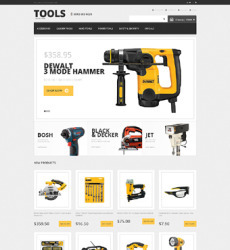 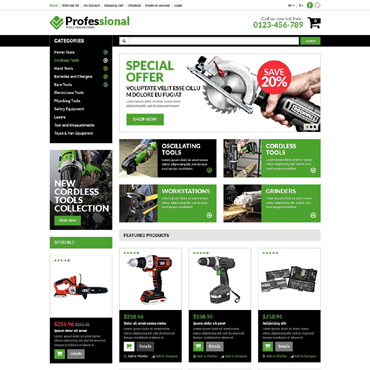 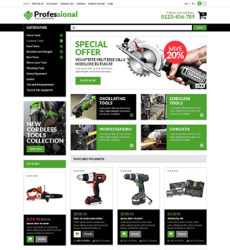 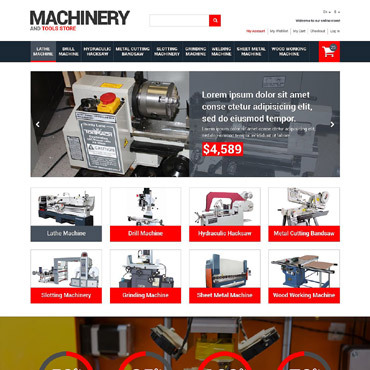 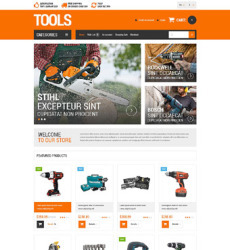 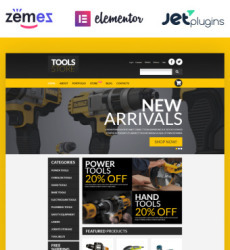 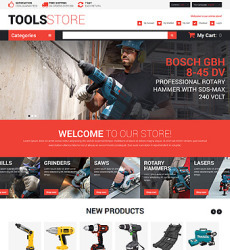 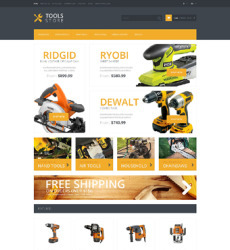 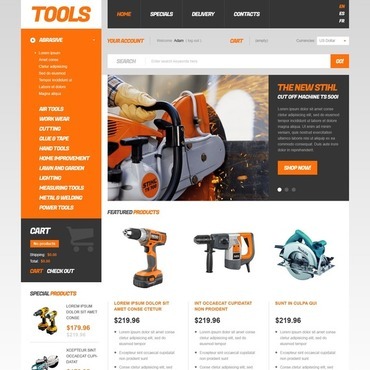 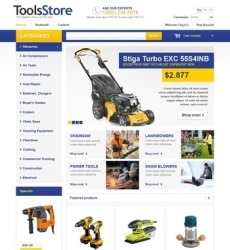 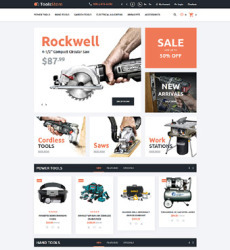 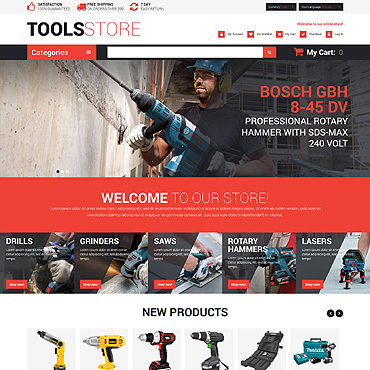 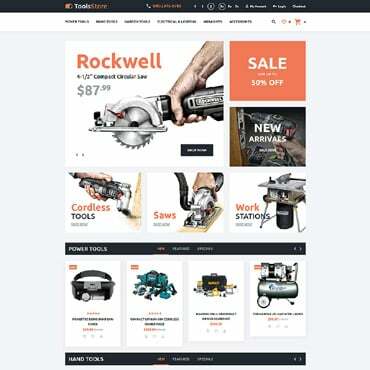 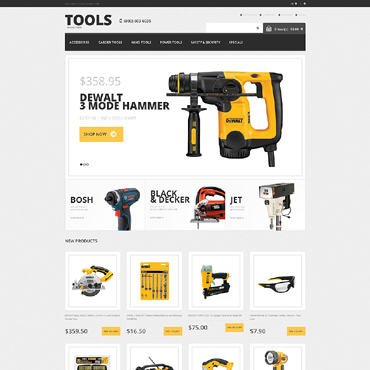 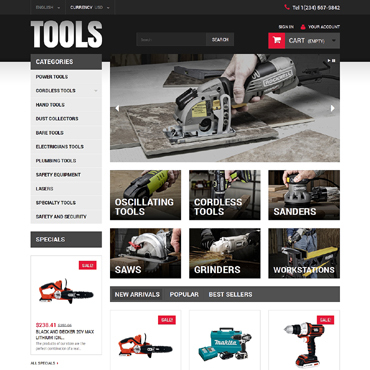 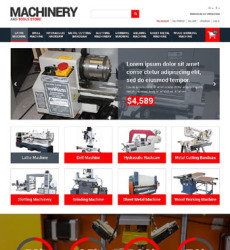 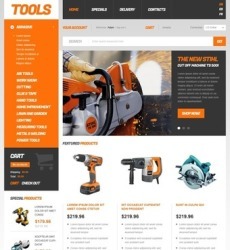 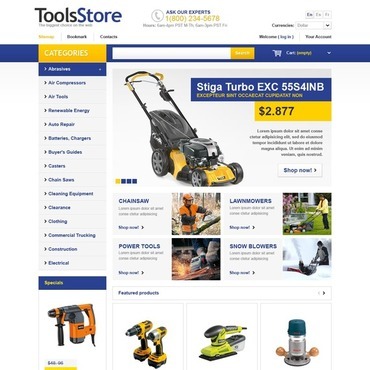 Welcome to the gallery of Tools and Equipment templates best fitting for on-line stores, equipment companies, industrial business websites, educational and many more related web sources. 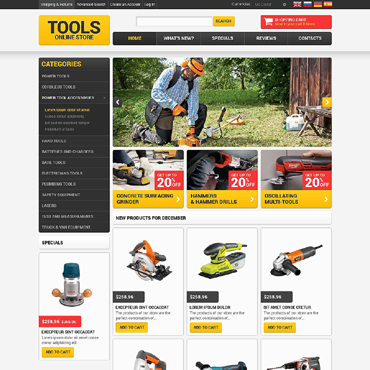 The templates are presented in different types, thus HTML, E-commerce, blogging etc. All the products provided are created with professional approach for you to maintain a functional and attractive website with no competition coming close!